Developed especially for the delicate eye area, this powerful blend of anti-oxidants and light diffusing technology was formulated to effectively address dark circles. 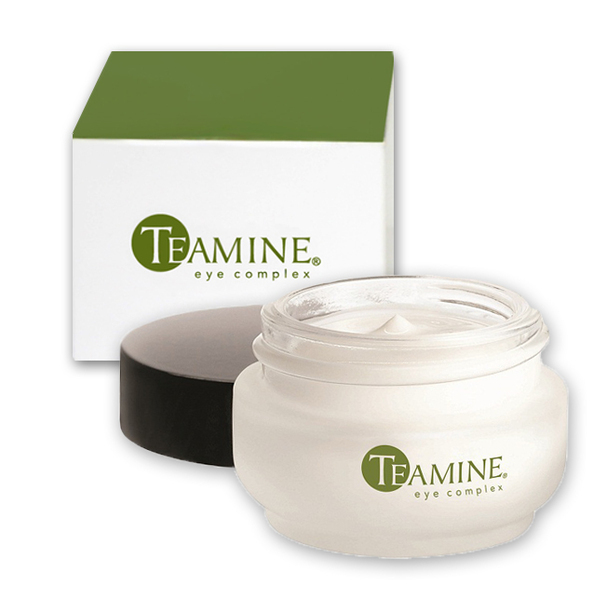 This eye cream contains a unique peptide that works to inhibit muscular contractions hence reducing the appearance of fine lines and wrinkles. A well balanced formula of anti-oxidants and peptides, it is full of Vitamin C, grape seed oil and green tea extracts, sodium hyaluronate and Mica, silica and titanium Dioxide which work together to reduce fine lines, wrinkles, dark circles, puffiness and help to firm lax skin while retaining moisture to the eye area. 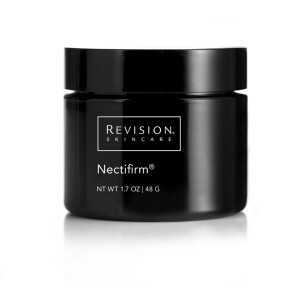 Nectifirm neck and décolletage cream improves skin’s elasticity and moisture levels, while restoring this delicate skin’s appearance and texture, providing a smoother, silkier look and feel. 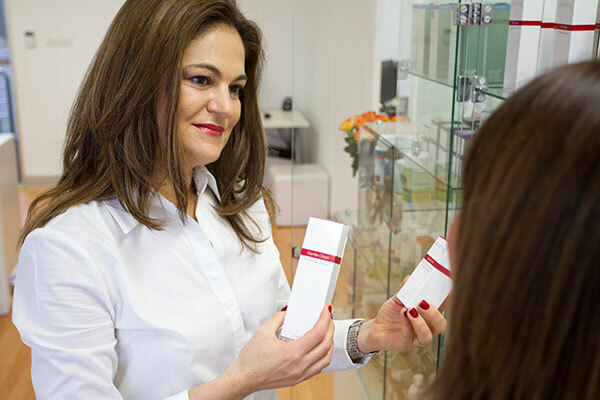 Formulated with plant extracts, antioxidants and unique biotechnological blends to firm, and smooth sagging, aging skin of the neck & décolletage.